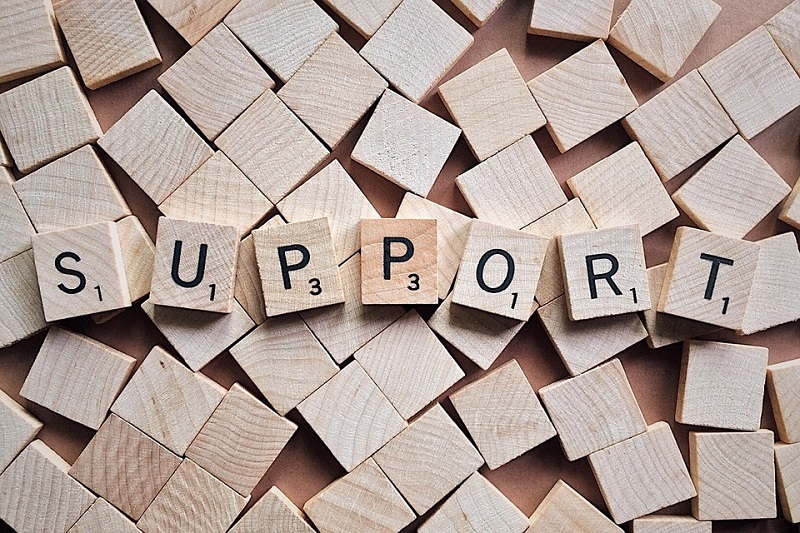 A lot of people struggle when it comes to customer support, and this is often because of the fact that they fail to manage the expenses incurred by this highly necessary activity well enough and end up not being able to afford it. If you are stuck in a similar situation, you should know that there are several ways to reduce customer care costs. Some useful ones are listed below. If you have excellent customer support representatives, a lot of things are going to happen. Firstly, you will have to hire fewer CSRs to get the job done because of the fact that the ones you have are going to be competent enough to handle pretty much anything you could throw their way. You are also going to have fewer mistake related expenses which often occur frequently if the CSRs that you have hired are not quite as good as they need to be at the job that they are doing. A lot of people that using a help desk is counterproductive if you are trying to save money. After all, live chat software for website such as the one offered by Kayako cost money! However, they are actually pretty affordable and can be managed fairly easily, and to top it all off they actually save you money as well. Help desks can allow your CSRs to work more efficiently, thus helping you get more done with less and reducing the overall money being spent on customer support, all because of the fact that you are spending a small amount of money on software. Customer support doesn’t always have to involve an integrated phone network and all of the fancy bells and whistles that bigger corporations tend to use. There are far more affordable avenues of customer service as well, such as social media for example! If you are going for affordability, you can focus all of your customer support on social media. This can be handled with a helpdesk and a couple of CSRs that can give your customer support a bit of a personal touch if that’s necessary. One of the biggest reasons that your customer service operation might not be as affordable as you need it to be is because of the fact that it is not functioning efficiently. You need to fine tune your place of work and make it so that your employees can work as fast and as efficiently as possible without having to worry about anything going wrong. Give them the bonuses that make offices fun to work in, such as free coffee and stress reducing features such as exercise balls. These things are going to turn your office into a lean working machine that would end up saving you a pretty significant amount of money overall. Customers shouldn’t be contacting your help center for every tiny problem that they come across while they are making use of your products and services. You should make it as easy as possible for them to help themselves as well. This can be done by enabling tier 0 customer support, which basically means creating resources that customers can use to better understand what it is that they need from the product that they have acquired from you. This will reduce your costs because of the fact that fewer customers are going to be trying to contact you. A major mistake that a lot of companies make is that they don’t take customer feedback as seriously as they need to. This makes you lose money because of the fact that people start thinking that you don’t care about customer satisfaction and subsequently move on to other companies who they feel do care about such a thing. You should be proactive about reaching out to customers that give you significant feedback, especially if that feedback is negative. Being proactive will help boost your sales and reduce support costs because of the fact that it will boost your overall customer satisfaction. This is something that you really need to try out, as do other companies that face trouble when it comes to customer support. Take customer feedback and use it to make your products better. If you give your customer a good product to start off with, you will find that fewer of them are going to call you simply because of the fact that they are not going to need to do anything like that. This is really going to help reduce costs and will turn your customer support center into a far more relaxed place of work for your CSRs.